At Triangle, we are driven by a relentless commitment to exceed expectations. This commitment is built on the foundation of our robust Quality Management System. Each device we bring to life starts with a thorough understanding of client objectives, industry standards and regulations. Our talented associates collaborate through each phase of the Product Realization process to ensure these expectations and requirements are met. 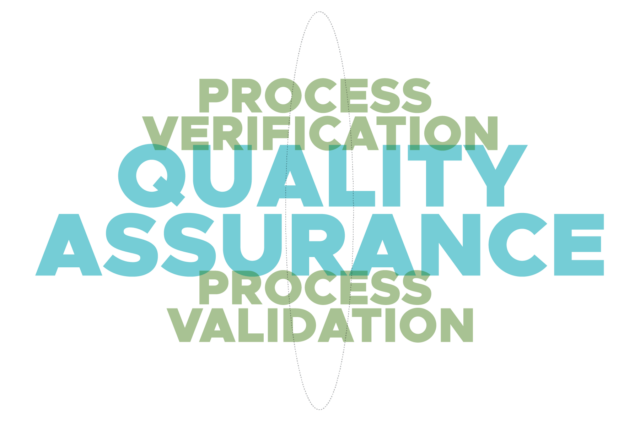 As the medical device industry evolves, Triangle’s fully integrated QMS stays current to the latest requirements, ensuring we are prepared to support our clients’ needs. Triangle is FDA registered and ISO 13485:2016 certified.